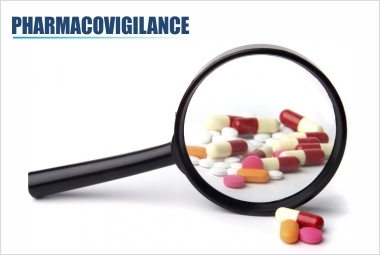 Pharmacovigilance also known as Drug Safety, is the process of monitoring the safety and contributing to the continuous assessment of the benefit-risk profile of our products at every stage of their life cycle. Pharmacovigilance helps to determine the best conditions of use of medicines for the treatment, and provides physicians, healthcare professionals and patients with comprehensive, up-to date safety information, including potential risks associated with a product. 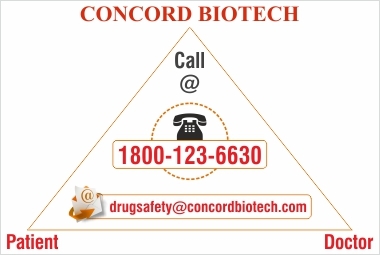 To detect, evaluate and monitor the risk associated with the use of all concord biotech medicines and effectively manage drug safety alerts. To update recommendations for the safest possible use of our medicines. To support healthcare providers in their ability to determine the best treatment for patients. S.G.Highway, Ahmedabad – 380 015 Gujarat, India. You can call us between 9 am to 5 pm on any working day* at our Toll Free Number *Please note that we are closed on Saturday, Sunday and Public Holidays.